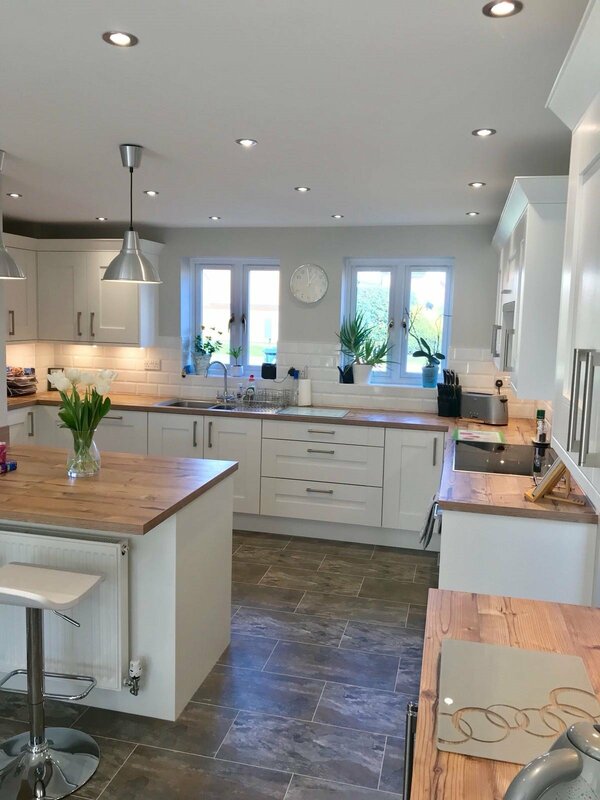 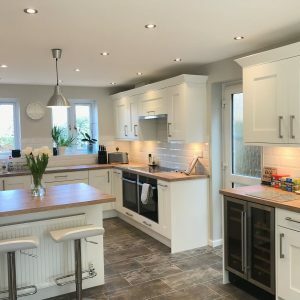 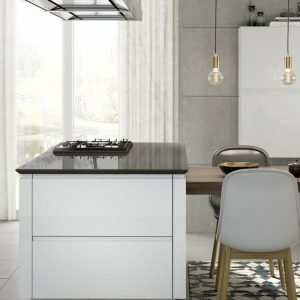 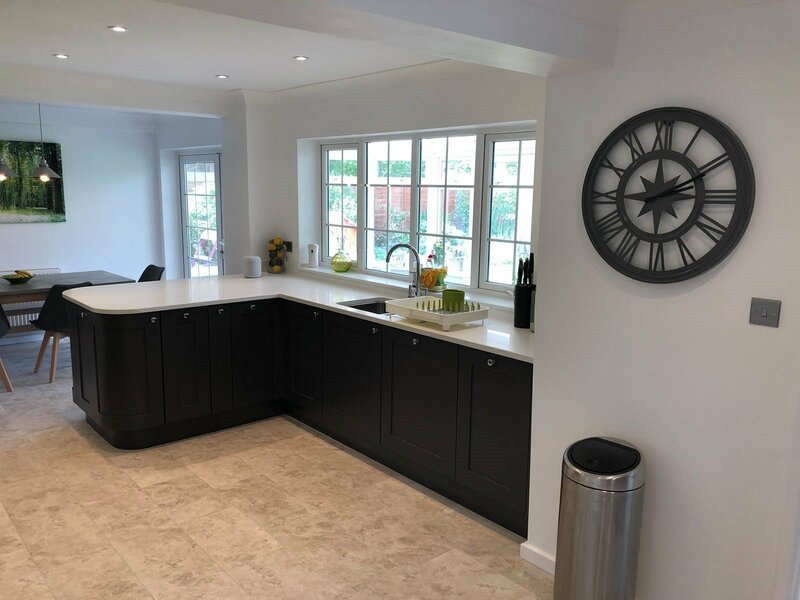 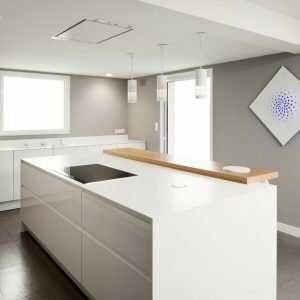 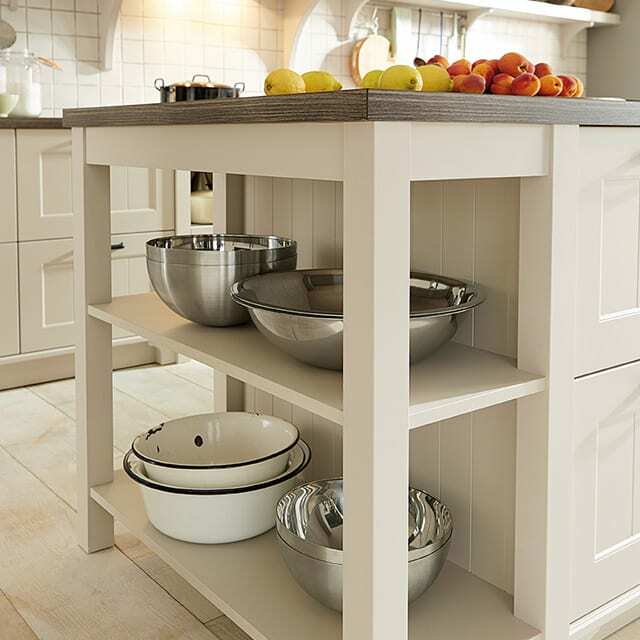 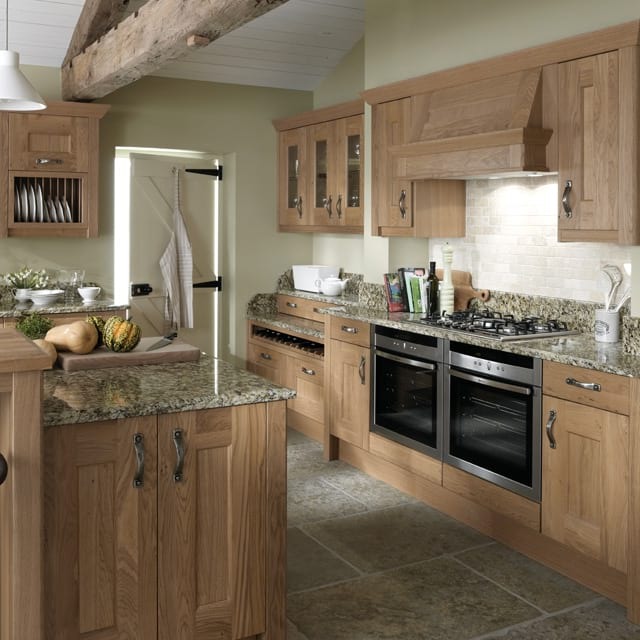 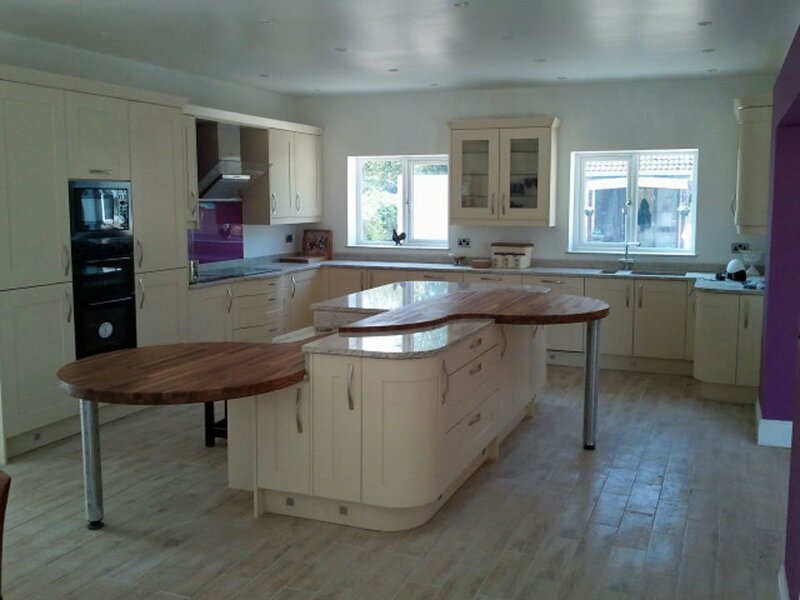 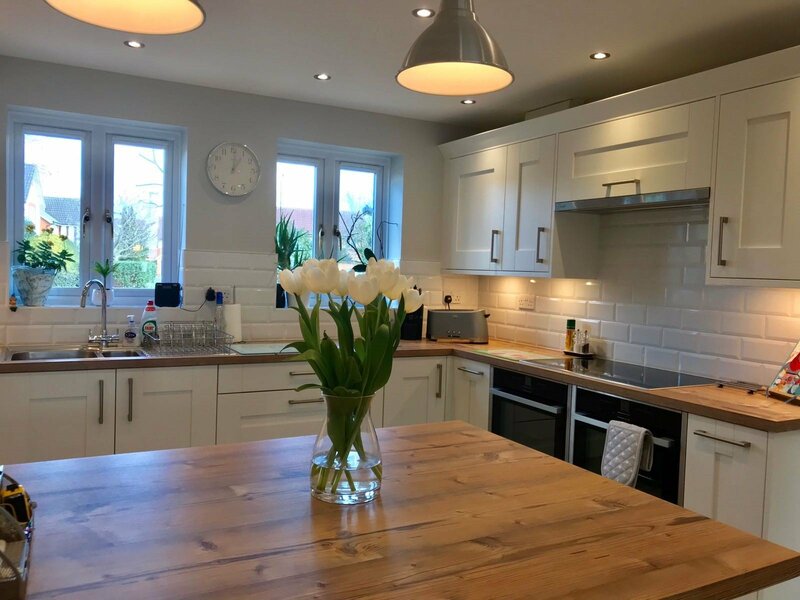 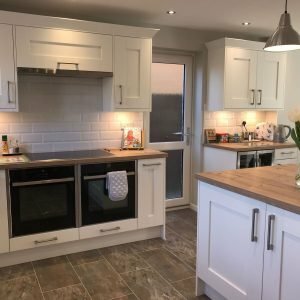 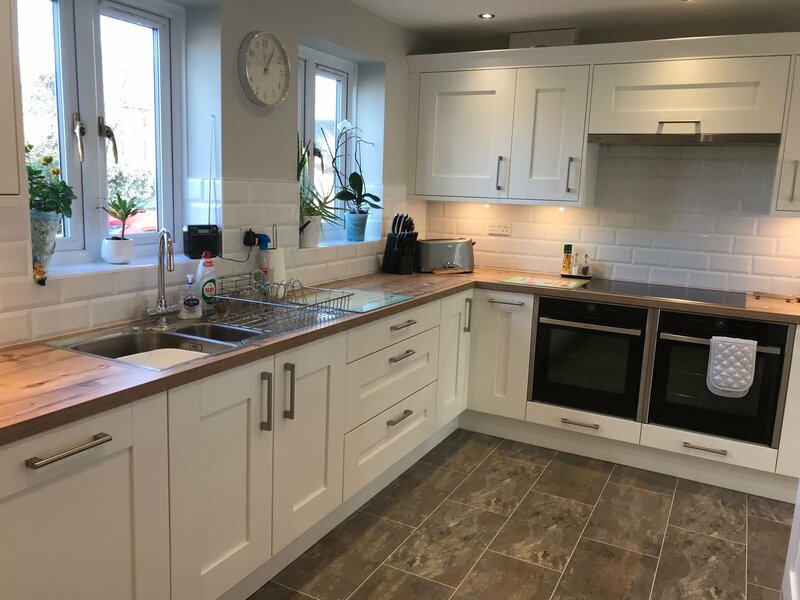 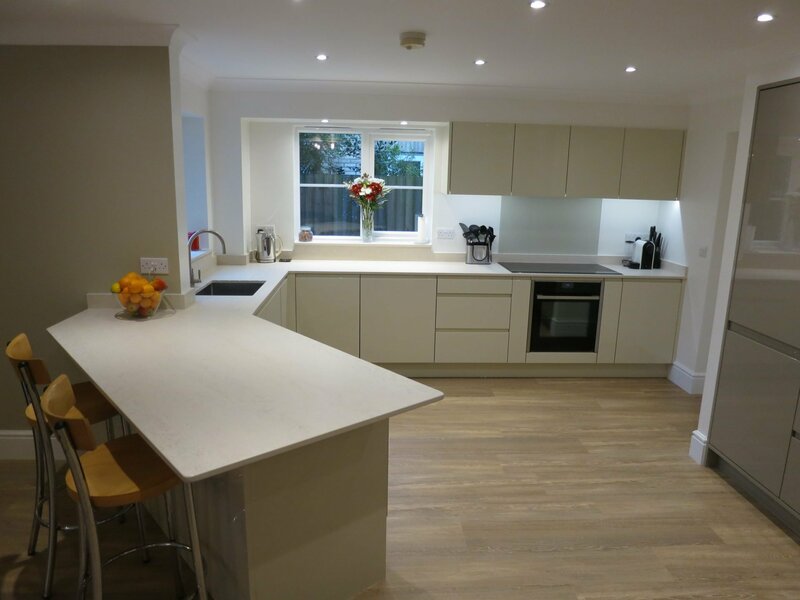 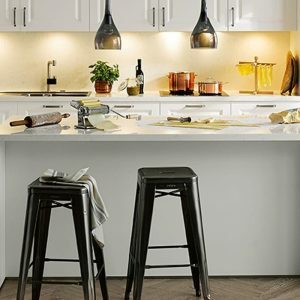 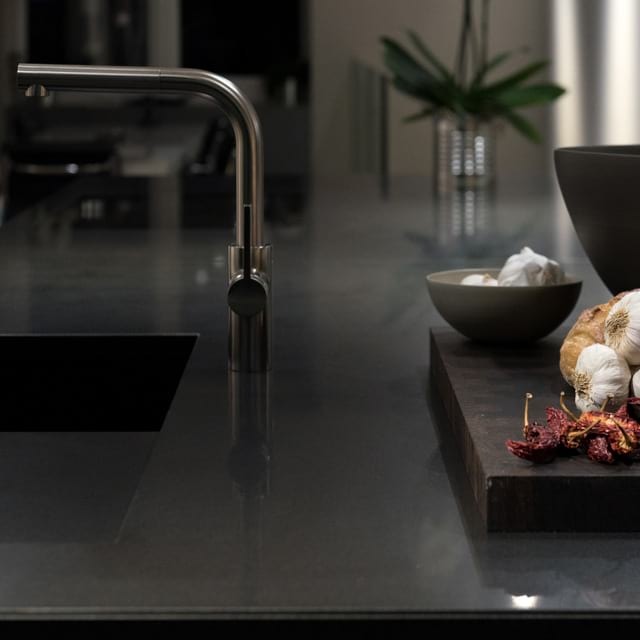 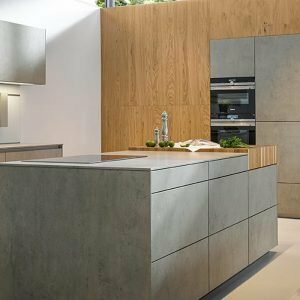 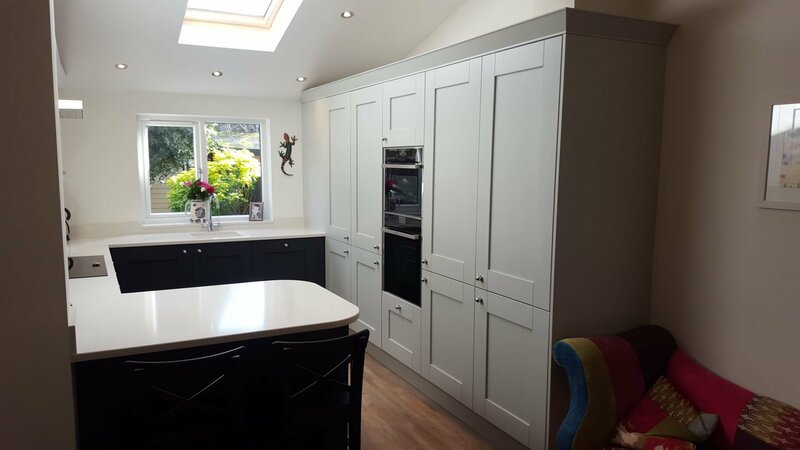 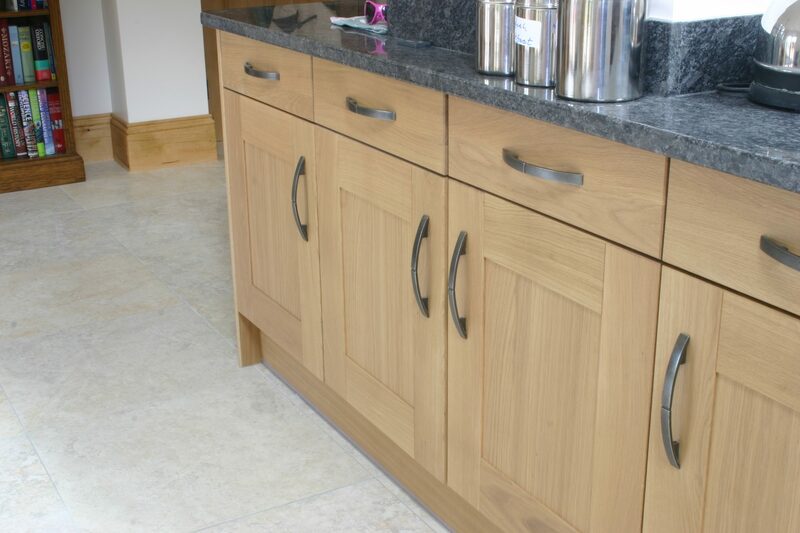 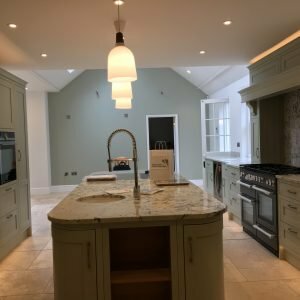 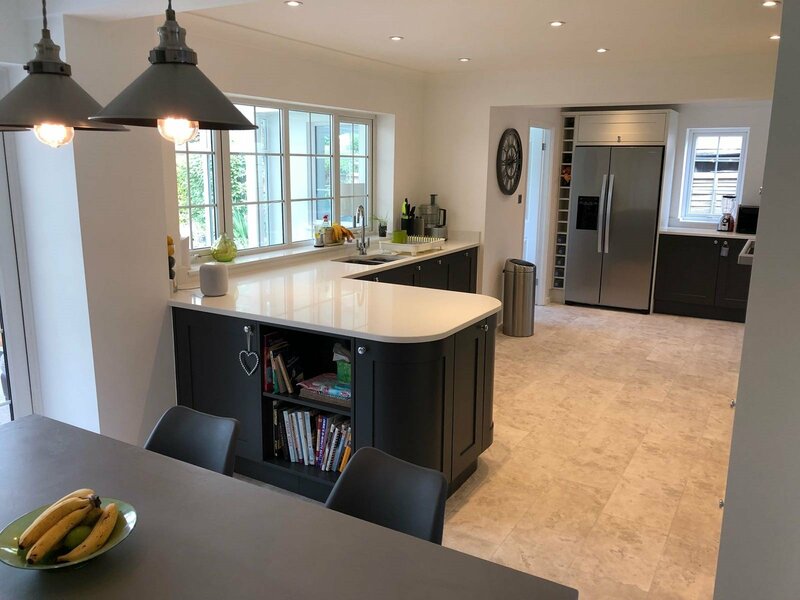 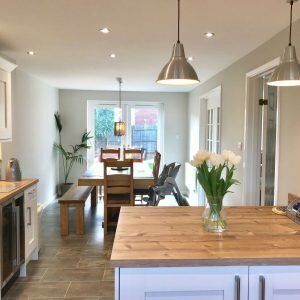 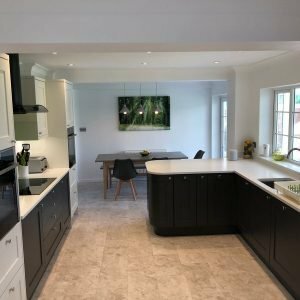 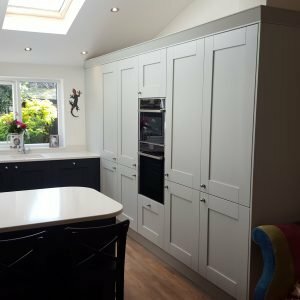 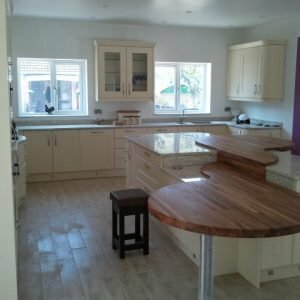 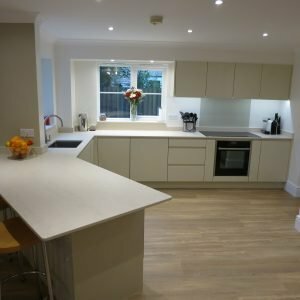 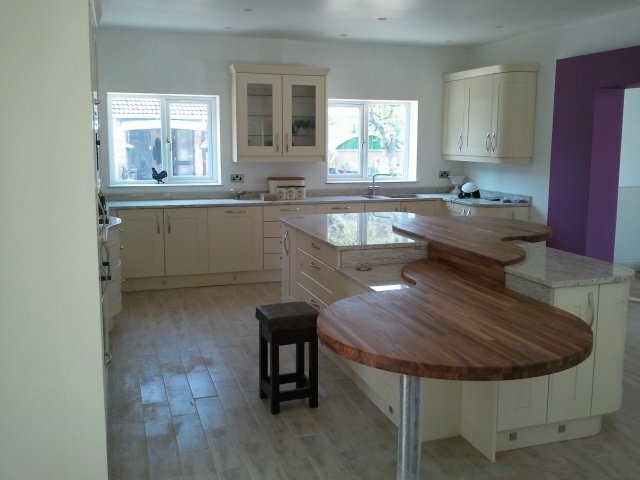 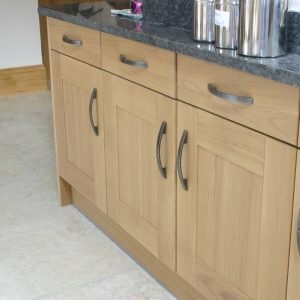 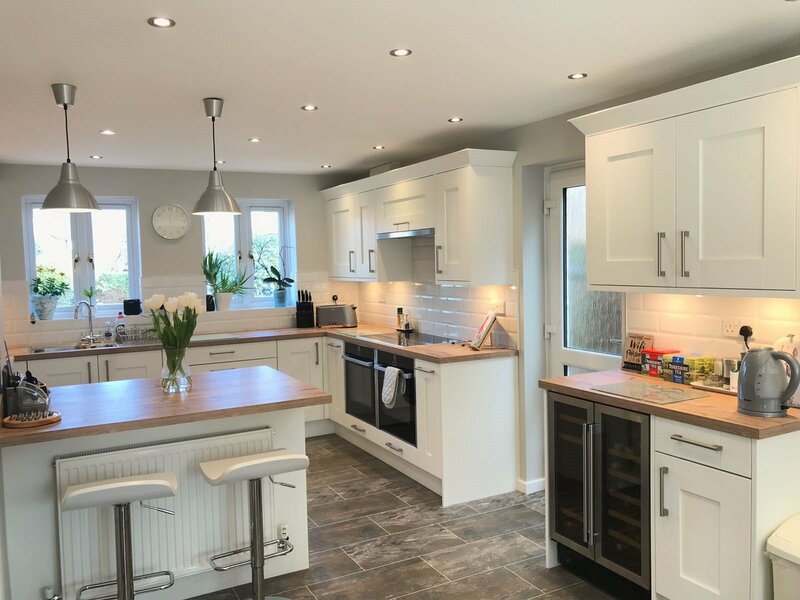 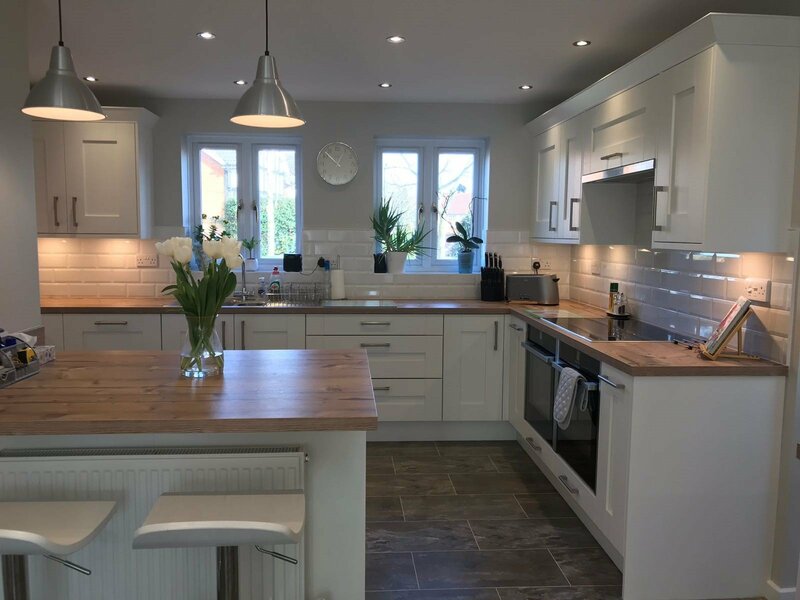 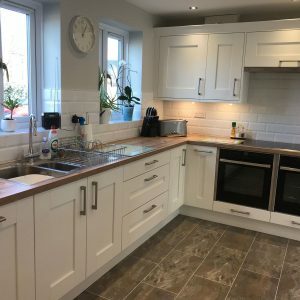 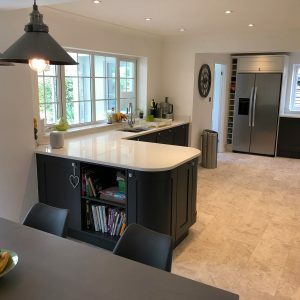 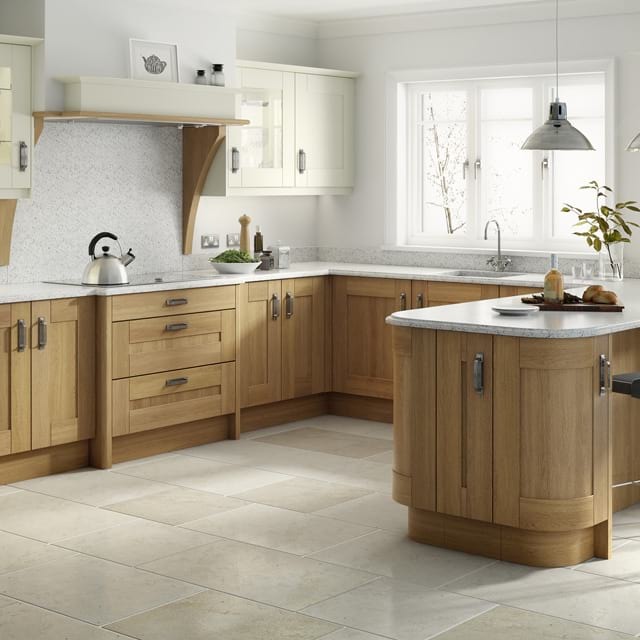 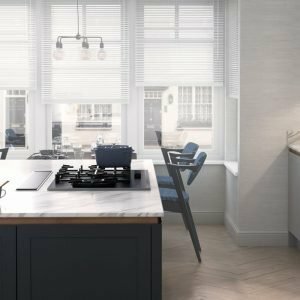 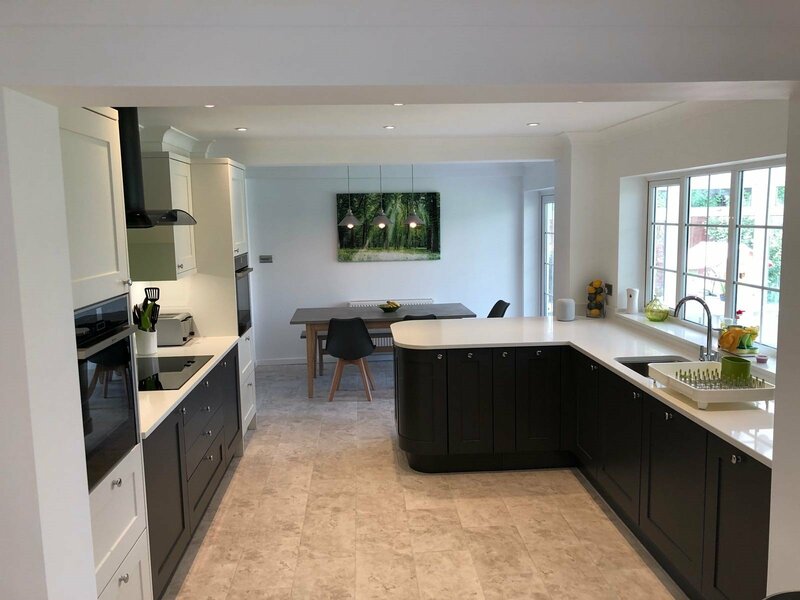 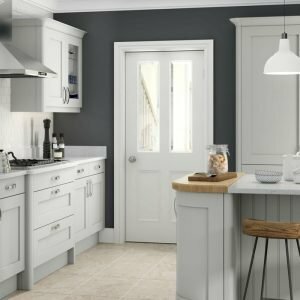 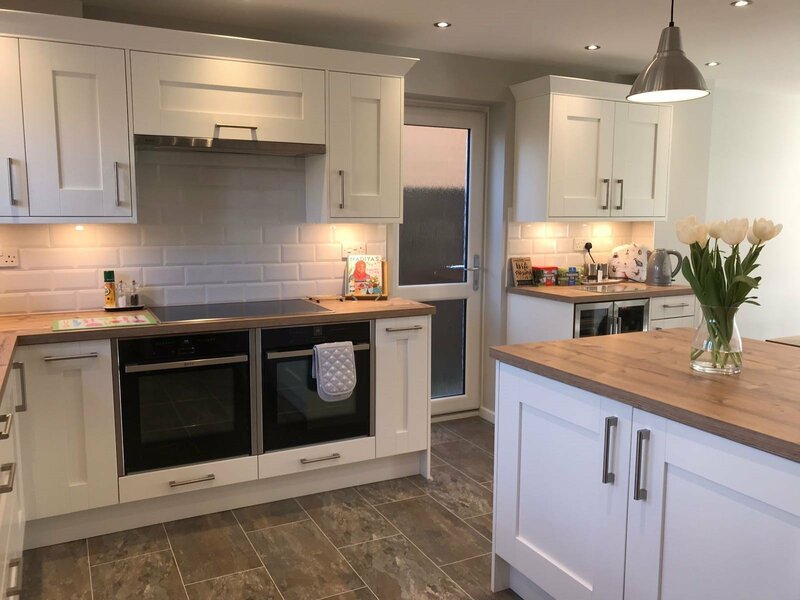 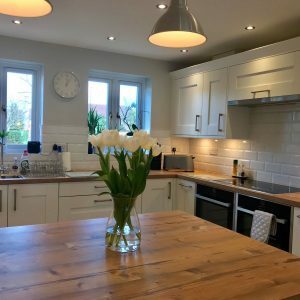 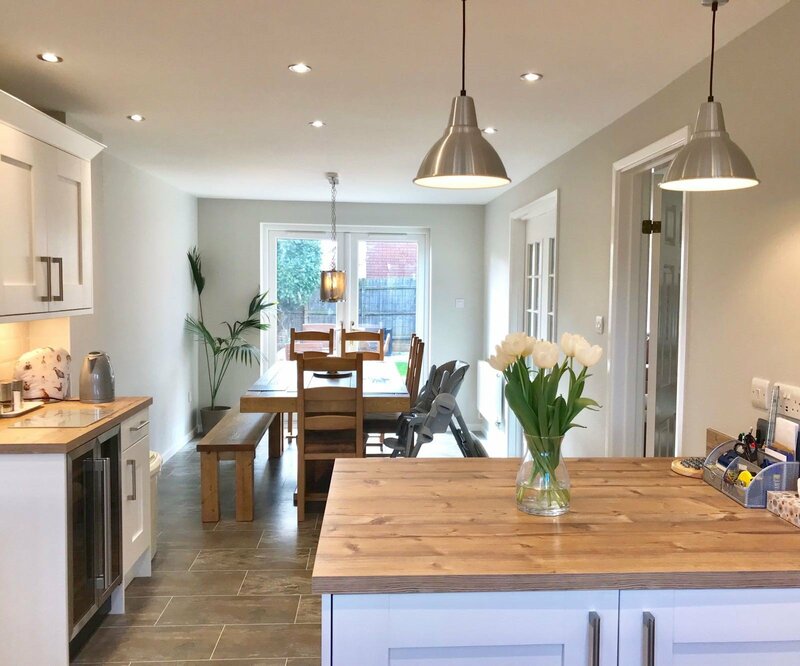 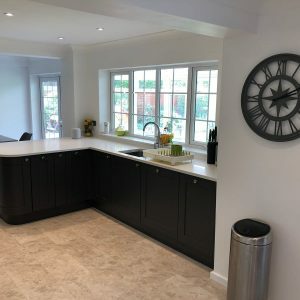 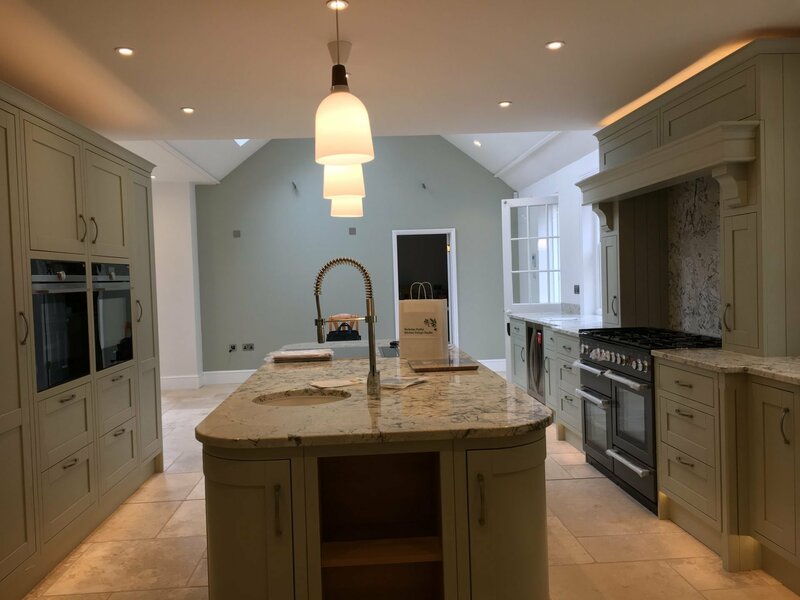 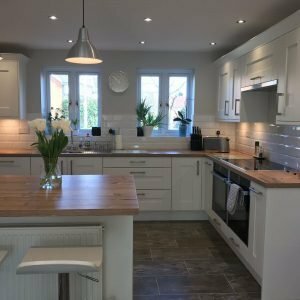 Why use a professional kitchen designer? 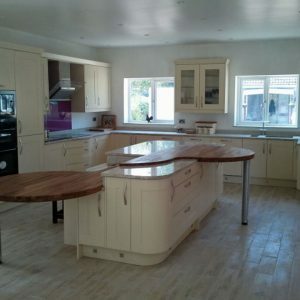 with one of our experienced kitchen designers. Registered in England No. 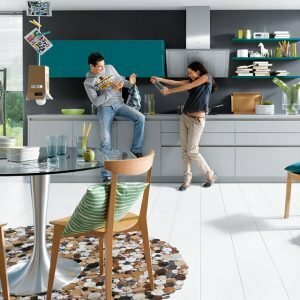 06961280. © 2019 All rights reserved. 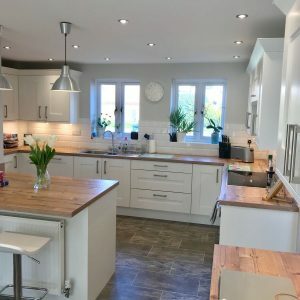 Images used with permission from suppliers.